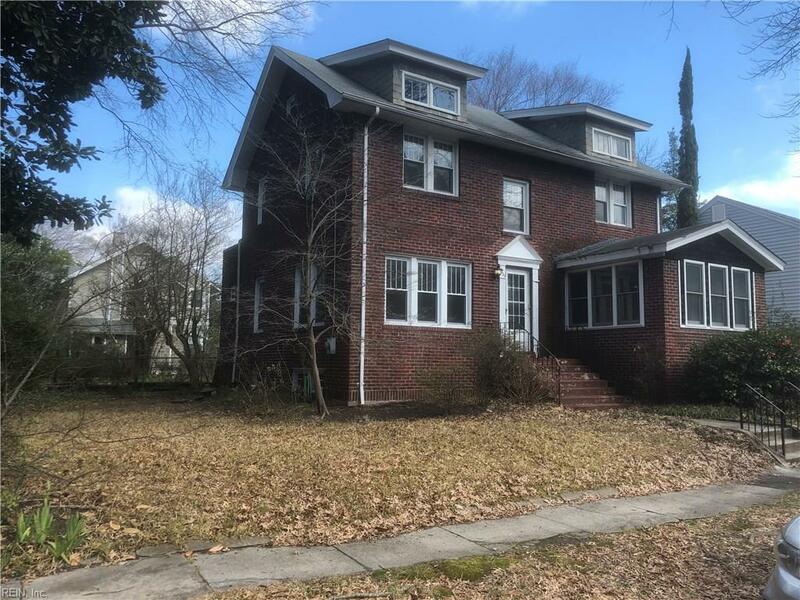 1020 Harrington Ave, Norfolk, VA 23507 (#10243505) :: Abbitt Realty Co. 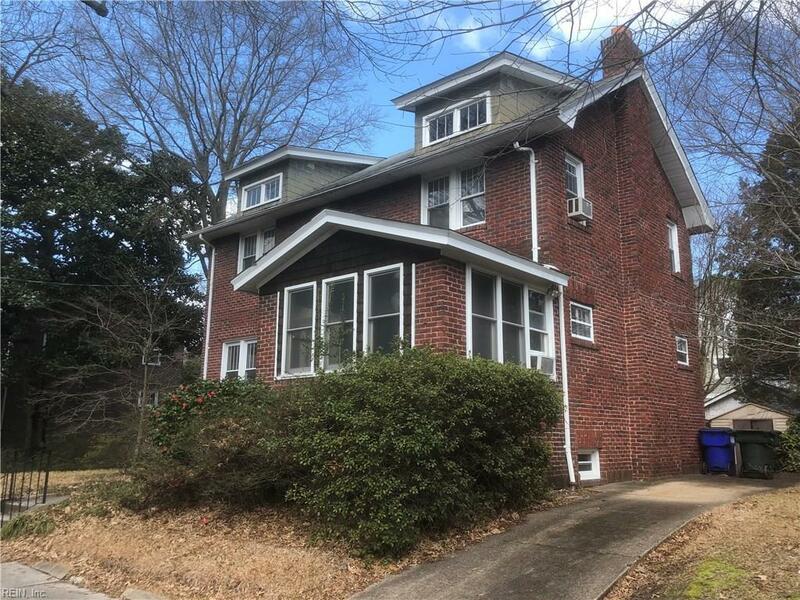 Solid brick home located in the heart of West Ghent. Oak floors throughout. Lots of light with sunroom located off of living room. 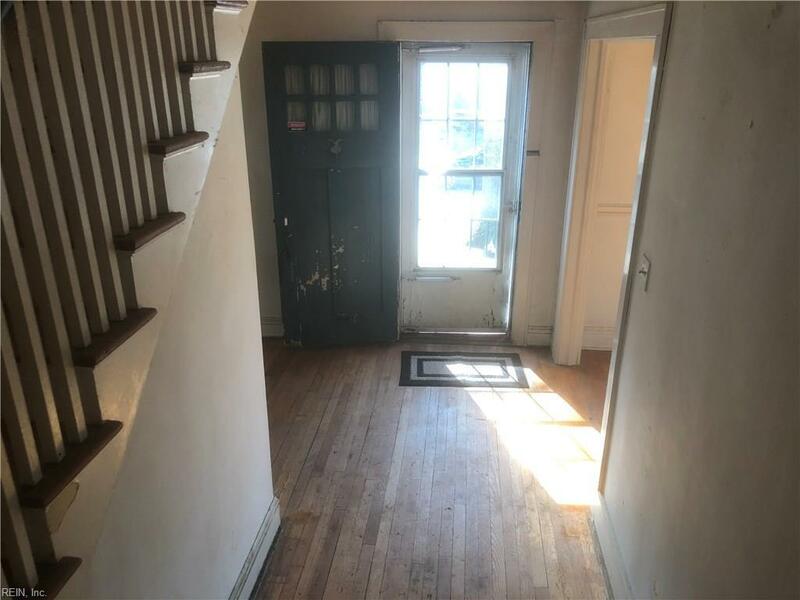 Full basement with half bath. Vinyl windows and architectural roof. Home to be sold in strictly ''as is'' condition. 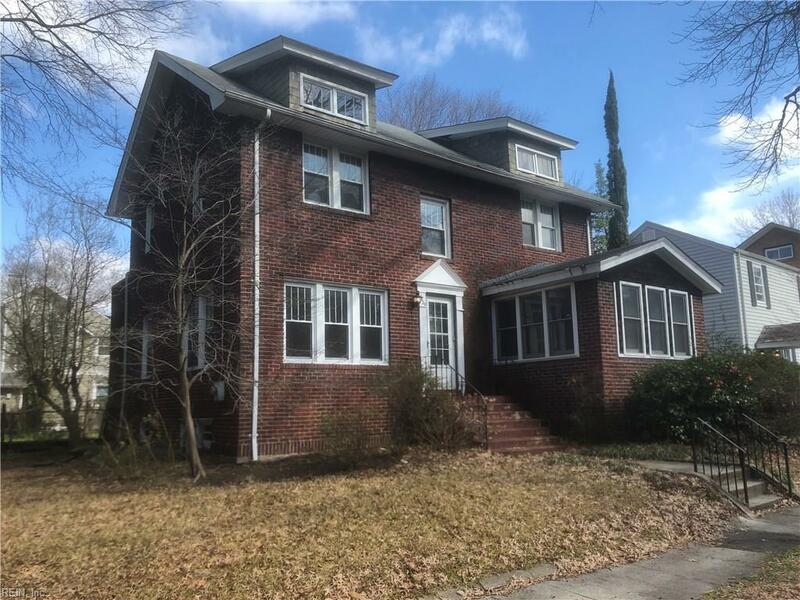 Very close proximity to Taylor Elementary, Chelsea restaurants and bakery, Elizabeth River Walking Trail, EVMS, CHKD, Sentara Heart Pavillion, coffeehouses and dog parks. No flood insurance required.